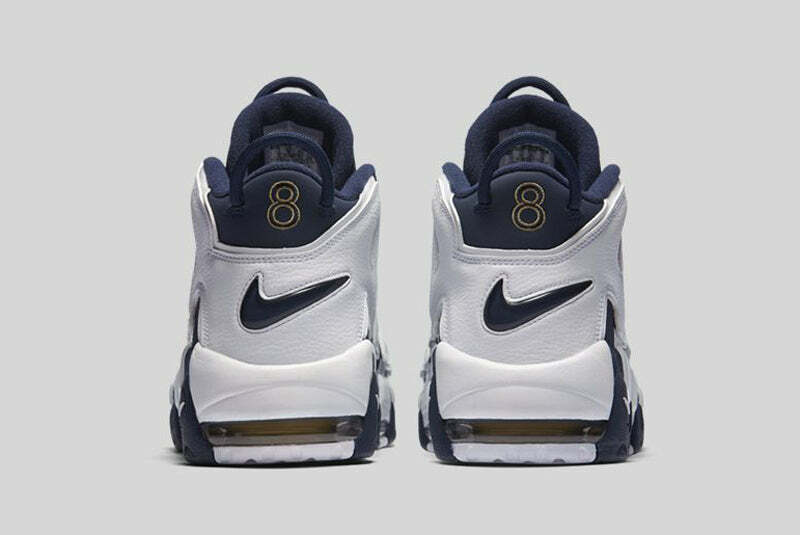 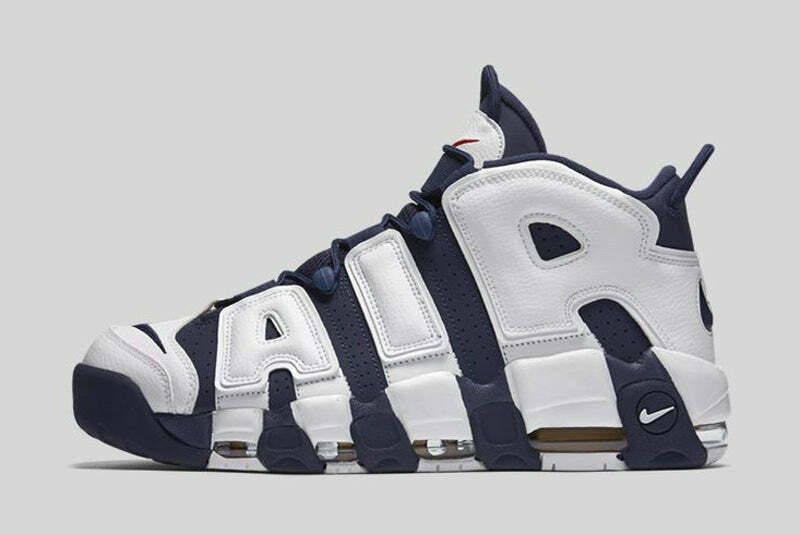 2016 marks the 20th anniversary of the Nike Air More Uptempo, one of the most easily recognisable basketball sneakers ever created. 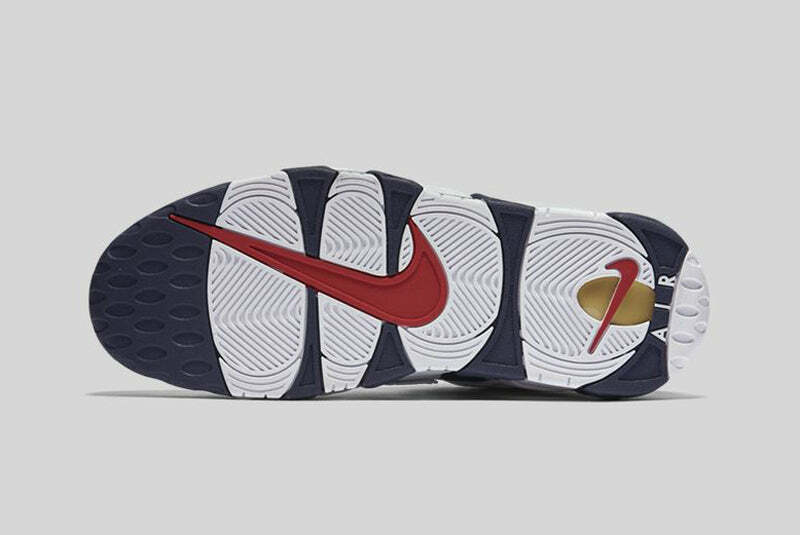 Worn by legendary players on and off the court, the shoe was a staple of the late 90s basketball scene. 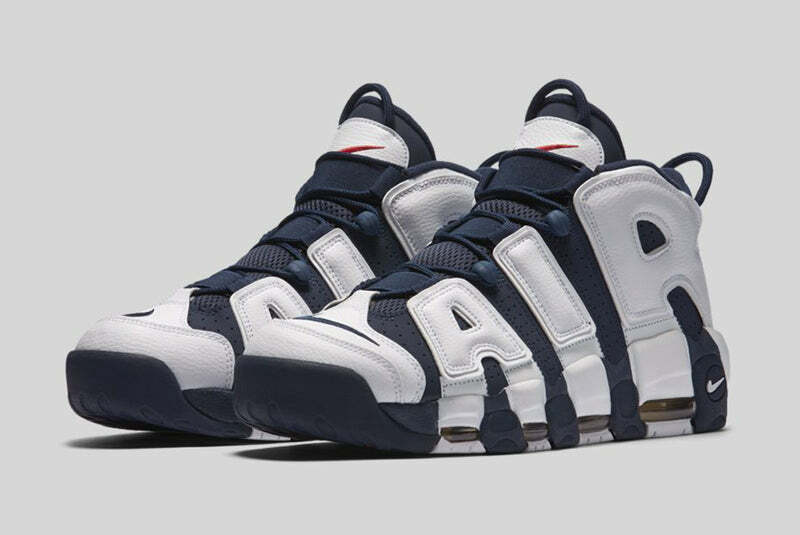 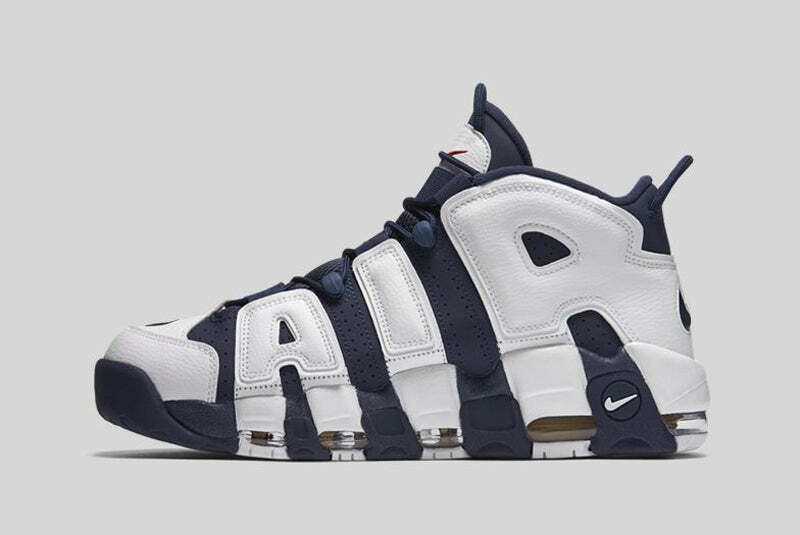 Available in it’s original colourway, with three visible Air-Sole units and the iconic head turning ‘Air’ branding, the Nike Air More Uptempo returns April 21st, oozing 90s nostalgia and ready to hit the hardwood.